We all know that feeling of opening a great gift. Well, this eftpos gift card is designed to do that every time! The open box serves as a great reminder of that feeling. And, even better — this gift can be whatever your recipients like. 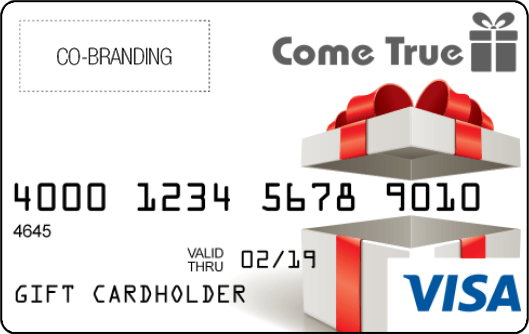 With a slightly festive colour scheme, this eftpos gift card can be a part of your Christmas campaign. But it shouldn’t be confined to the festive season alone: it’s versatile enough to hold its own at any time of year. It also comes with a few other versatile options: you can brand it completely as your own, or share the space with our logo, too. Whatever your rewards objectives, we’re here to help you achieve them. Start by filling in the enquiry form and we’ll take it from there!